Just as an asside, why HSV/HSL vice CIELAB? Easy enough to convert from one to the other. De gustibus, etc. 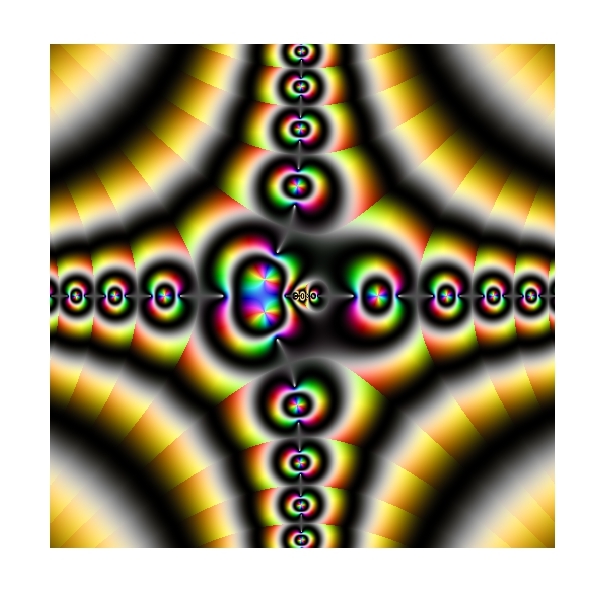 BTW, I enjoy a similar task: pick some complex polynomial and color the complex plane according to the root each point converges to via Newton-Raphson.